Does Ryan Teach the Apprenticeship? Will I get trained personally by Ryan during the Apprenticeship Program? When you join our Trainer Apprenticeship program you can rest assured that you’ll get solid mentorship and detailed instruction from Ryan and our top GMB coaches. As part of the process, you'll post your questions and videos to a private member forum where you'll received ongoing feedback and support for the duration of the program.  Once you graduate and become a Certified GMB Trainer, it'll be time to spread your wings and lead your own classes and workshops as you share what you've learned. At this time, your mentorship and coaching relationship with Ryan will be over, but you can always email the GMB Team with any questions that come up as you set up classes and take on your own clients. We'll do our best to help, and guide you towards some resources if we're unable to help you ourselves. After the program, you'll continue to have unlimited access to the private Trainer forums, where many of our current trainers are active participants. This a great place to continue networking, developing your skills, getting ideas for building your business, and getting coached by other trainers.